For me, the Tarot started out as a curiosity. I grew up in a strict, religious household and had never really been exposed to more occult or taboo things like the Tarot. So naturally, as part of my rebelliousness, in my late teens & early twenties, I was drawn to them. Anything related to divination and magic and 'the craft' that I had only really read about in fictional books or seen in movies, mesmerized me. It was the ultimate way to "break the rules" I had grown up with. My first Tarot deck (the one I still use today) was given to me by a friend and it really was for fun. I was fascinated by something so ancient and mysterious that I had to get my hands on them. And back then (more than 20 years ago) if you told me I would be where I am today -- using them as a part of my Spiritual practice, giving readings as a professional, teaching classes and running a business titled Eclipse Tarot, centered around them, I would've given you the classic eye-roll I was known for, smirked, and sarcastically said, "Okayy." So initially, when I started using the Tarot in my own life it was just for fun. Driven by curiosity, I had something new to learn and I quickly became obsessed with them. 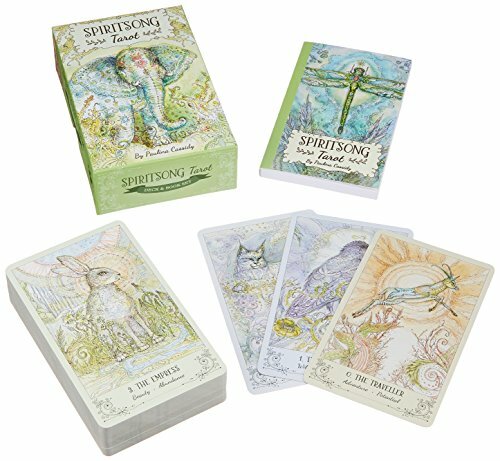 As I played with the Tarot and began turning to them for insight on situations happening in my life, I noticed that they seemed to speak a language I could understand. They helped me make sense of things I was seeing or feeling, but couldn't quite articulate. They validated and often helped me make sense of my psychic visions. It wasn't long before I was seriously studying, and devouring any information I could get my hands on about this mystical work of art... while also turning to them and practicing using them as a means to deliver messages and insight for myself and those closest to me (which expanded into a practice of giving Tarot card readings for others, simply by word of mouth). Of course, I didn't realize I was developing such a soulful healing practice for myself all those years ago. And the way I used them evolved and shifted as I did. You may be thinking I give myself readings all the time, but actually, I rarely do. The full out readings I give myself are always purposefully timed. Occasionally I do a Full Moon or New Moon reading with the cards -- usually if I know that a particular astrological aspect will be affecting me more personally or if I'm feeling particularly challenged at the time. But it's not a monthly practice. But, currently I'm experimenting with selecting a single card from my annual birthday reading, and using it as my wallpaper or lack screen on my iPhone. Most often it's a card that has come up for me in reverse, something I'm cultivating within or a pattern I need to shift. The images alone speak volumes & have an energetic frequency that I can tap into for greater clarity & understanding on multi-levels. Seeing the image everyday, and setting it as a screensaver anchors it in so that it can recalibrate the subconscious. 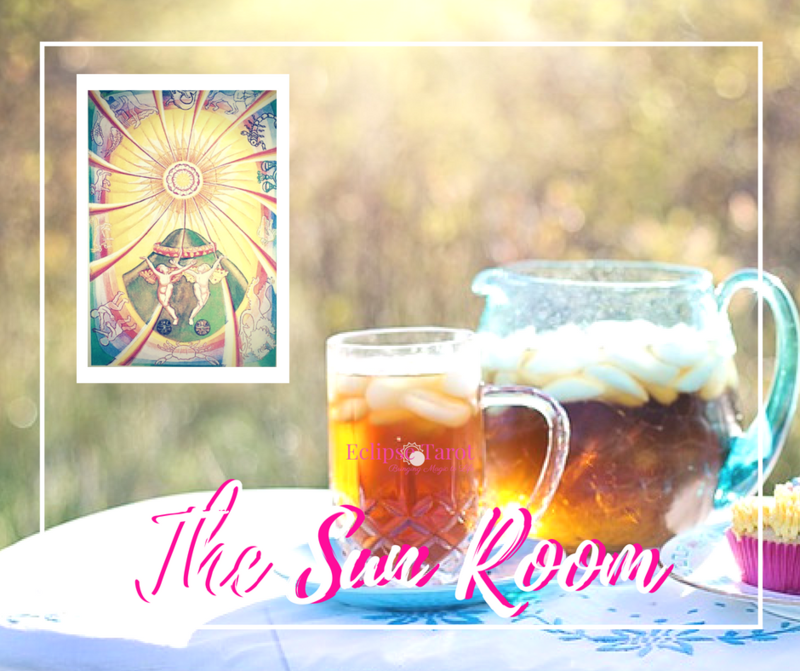 The foundation of my Spiritual practice with the Tarot is centered around my annual reading. That's when I give myself an in-depth reading (using the Celtic Cross spread) on my birthday every year. It's become a sacred ritual, a gift I faithfully give to myself each new year of my life. It really is sacred to me... a way to honor my journey through life, who I am, where I'm going and where I've been. Because (believe it or not!) I find it much easier to give a reading to someone I've never met before than I do for myself. I've developed a practice of using automatic writing after I've initially 'read' the cards. I snap a pic of the spread & save it to refer back to later on in the year and jot down whatever comes through for me during the reading. I draw up my Solar Return astrology chart and identify the strongest themes as they match the Tarot cards. I see these as opportunities for personal growth and spiritual awakening. As a part of this annual ritual, I calculate my spiritual growth cycle for the year and identify the Archetypal wisdom of the Tarot that I'm aligned with. The spiritual growth cycle is key for me. It seems to activate and awaken within me a drive to embody the higher octave of that archetype or universal wisdom. I allow it to inspire my theme or word for the new year of my life. This year, I'm aligned with the spiritual growth cycle of The Sun. If you're in my online sphere you've probably heard me mention #ShineMode as my theme for 2018. That's totally inspired by The Sun card. It never ceases to amaze me the incredible wisdom that comes from not only approaching a new year with an awareness of delving deeper into a Universal Principle or Archetype, but how when we approach life this way, we become active and conscious of the deeper lessons within our experiences throughout the year. I won't say that life suddenly becomes easier, but it definitely becomes more on purpose, divinely-directed and clearer. It's like self-discovery on steroids and a more intimate connection with your own Spirit and the Universe itself. This one Trump (or Major Arcana) Card is THE one I commit to working with deeply throughout the year. It's like having a central aim. I practice embodying the highest vibration those symbols or archetype. It colors everything I do. When I first started doing this, it felt like finally coming Online. Things started to make more sense and I was an active participant in my own spiritual journey. It no longer felt like I was searching for answers. 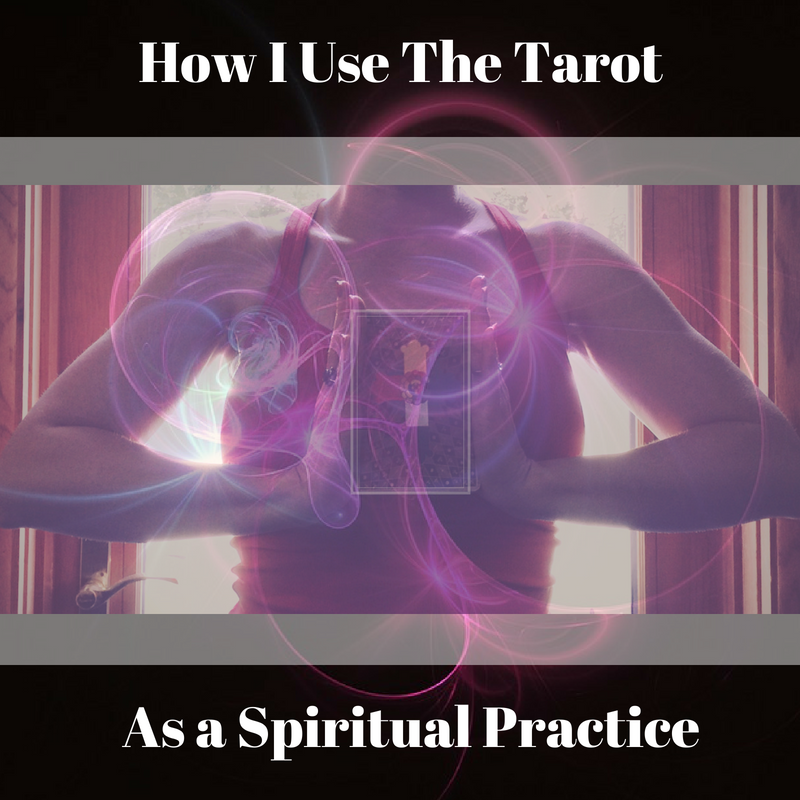 Using the Tarot wisdom as a guide, I allowed it to fill in the blanks of what didn't make sense and give me a focus for my energy. It's kinda like being in the current, the natural flow of energy. What is your Spiritual Practice like? I'd love to know. Share with me in the comments. It's Eclipse Season!! 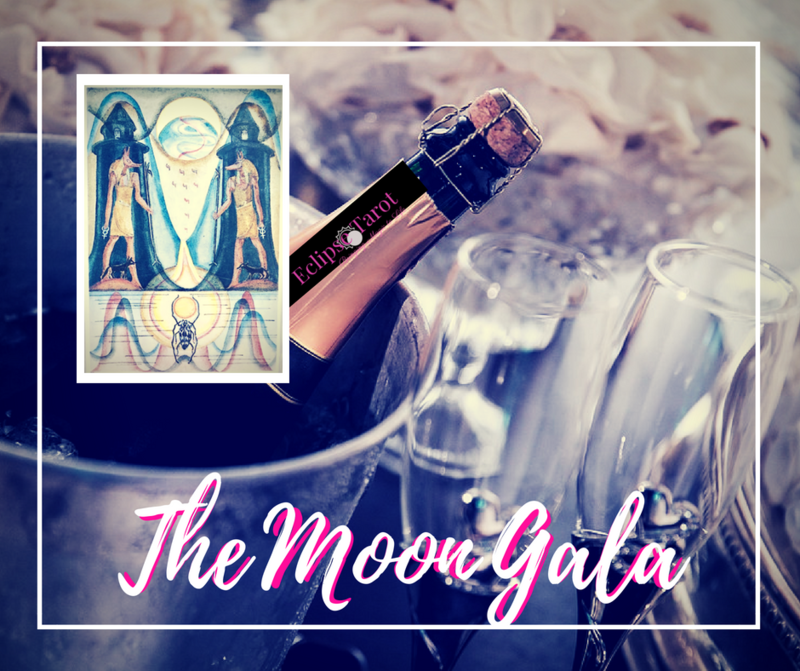 Check out the Event Page for exciting events coming up to help you navigate these evolutionary energies. 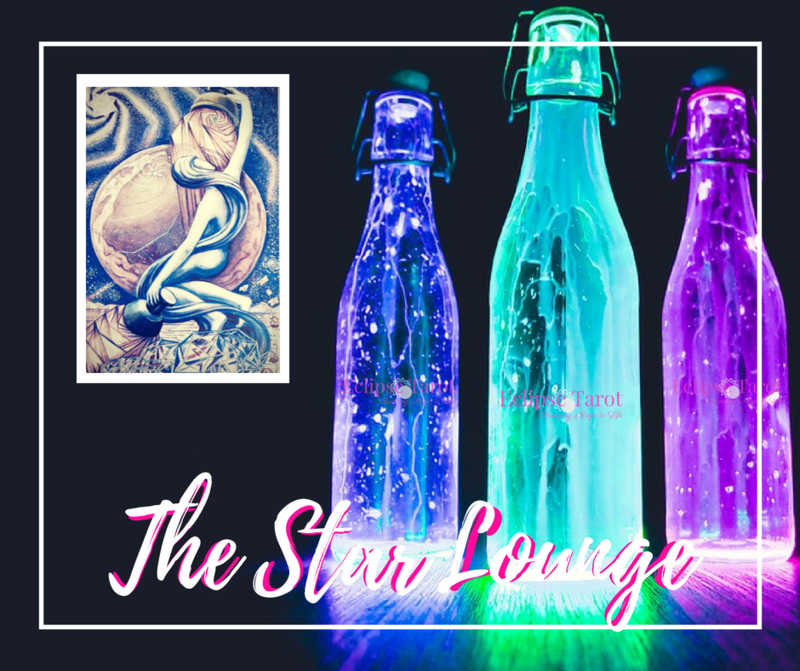 Join me #OnPatreon & get exclusive content, monthly mini-readings in The Ace of Cups Cafe, learn how to read the Tarot in The Star Lounge, and so much more! Check it out HERE.